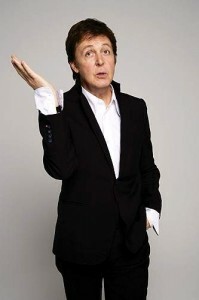 Renown guitarist reveals there are more strings to his bow than meets the eye – or ear. Kevin Kastning’s records are very forgiving towards the inattentive listener, because this artist is targeting impression rather than focus on details, yet they’re really rewarding if you’re paying attention to detail from which his pieces have been constructed. One of those details is piano: an instrument the American musician used on albums such as "Ethereal I" where the sound of ivories complemented upper registers of multi-string guitars KK’s most famous for – the instrument that also has a lot of strings and comes forward now to display another aspect of his creative method. 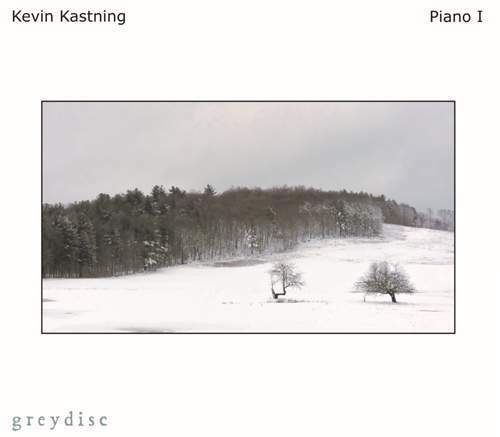 Comprised of three “Construction” suites and two complementary fragments which help to highlight the composer’s approach, it may lack the understated grandeur of Kastning’s previous oeuvre, yet “Piano I” – obviously an opening point of a new series – is resplendent in different, richer dynamics. The record’s filled with vibrant, resonant minimalism redolent of Ligeti and Bartók – the Hungarian school of avant-garde, an unexpected extension of Kevin’s regular work with guitarist Sándor Szabó – albeit the bottom-end at the album’s start marries solemnity to a hint of boogie, but these pensive pieces are neither playful nor plaintive. While pregnant pauses between heavy chords and light notes on “1b” strive for meaning rather than sheer emotional reflection, “1c” introduces stained-glass-like fragile translucency to the flow, sparse in a Renaissance way, to facilitate the advent of “2a” – a romantic time-warp measuring the aural amplitude for “2b” to concentrate on the left-hand action. KK’s proclivity for avant-garde musings is clear on “3a” whose 10-minute span and swell feel coldly alluring – à la dirge which will dissipate in “3b” whose ebb and flow seem to recede into infinity before “Component Factor I” and “Element Sector I” condense the aforementioned sparseness into anxiety instead of placidity one could predict for the record’s coda. Still, mind you, this is only the inaugural installment of a fresh KK saga, and the listener’s interest should be piqued now.